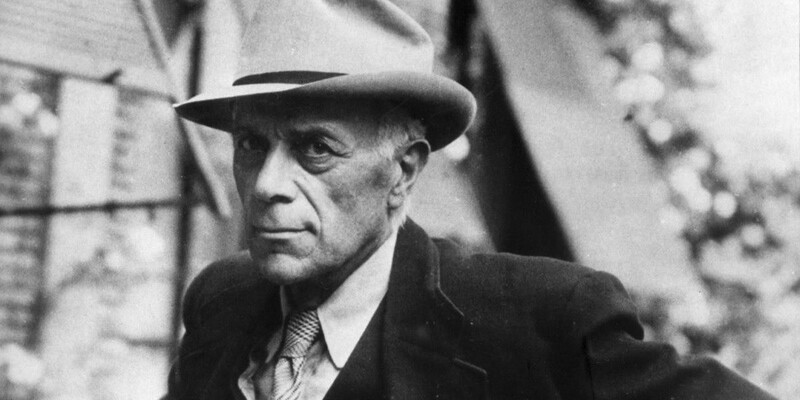 On this day 54 years ago (31 August 1963) died French artist Georges Braque. His most important contribution to the art world was the role he played in the development of Cubism along with Pablo Picasso, whose fame eclipsed Braque quiet nature. He also experimented with other forms of art such as Impressionism, Fauvism but also collage style which gave his work a distinct shape and style. During the wartime period, his art reflected the sombre tone of the period. 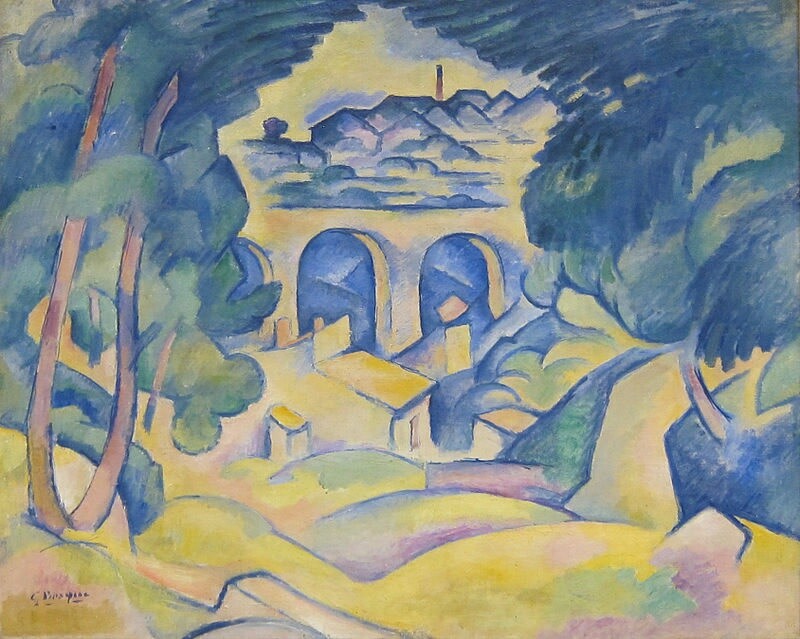 In between wartime, Braque’s work became lighter in colour and happier. Although there were some variations and evolution in his artworks, Braque never strayed too far from cubism. Georges Braque was born in Argenteuil in 1882, and grew up in Le Havre. He trained as a house painter and decorator as his father and grandfather before him. His father specialized in Braque also trained in art at the École des Beaux-Arts, in Le Havre, for two years. In 1900, he moved to Paris where he met artists such as Henri Matisse, André Derain and Raoul Dufy. Earlier in his career, Braque’s style was mostly influenced by Impressionism, it is after 1905 that he made the transition over to Fauvism as the French artist adopted its bold colour scheme and loose form structures. From 1909 to 1914, Georges Braque worked with Pablo Picasso, with who he forged a long-lasting friendship, to develop a new style of art, Cubism, a further development of the Fauvist ideas. Cubism also challenged traditional artistic convention such as perspective, which was in rule in the Renaissance. During First World War, Braque fought and was injured. 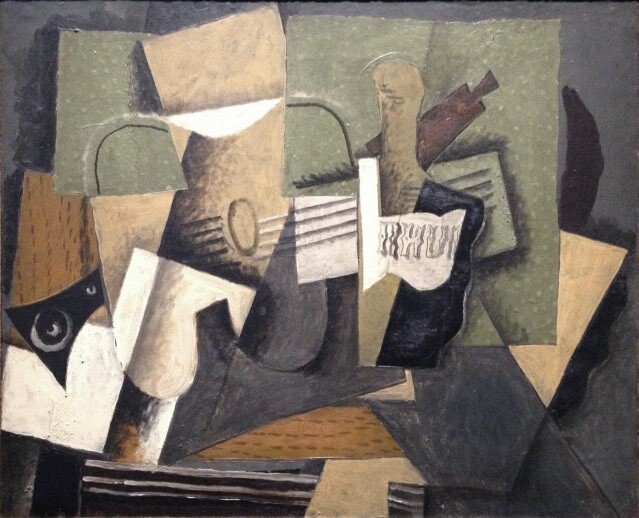 This experience changed his art, as his new style still reflected cubism but with a brown-black palette. During the 20s, Braque’s style changed significantly, focusing his work more on nature and natural light, thus moderating the harsh abstraction of cubism. He continued to produce work for the rest of life, creating paintings and sculptures.